While the 12 Hours Of Sebrings promises to be the best racing series ever, that race in Florida has been pretty entertaining over the years. The Binghamtom Auto Racing Club has some great shots. 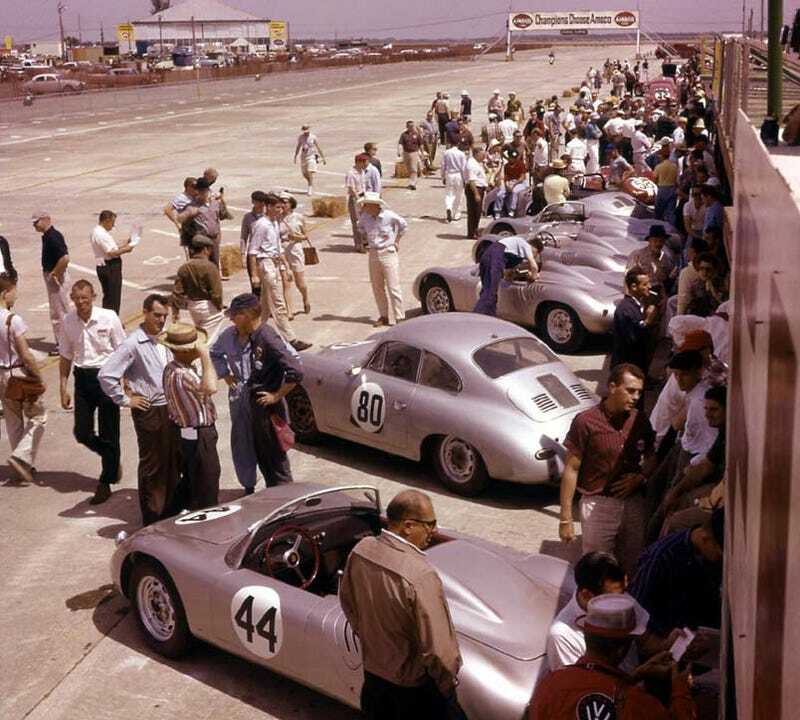 The BARC folks have been going to Sebring since the 1950s, and their site features galleries of photographs from 1955 through 1965. If you like MGs, Porsches, Ferraris, Maseratis, Cobras, the works, be sure to check it out. Thanks to Scroggzilla for the tip!